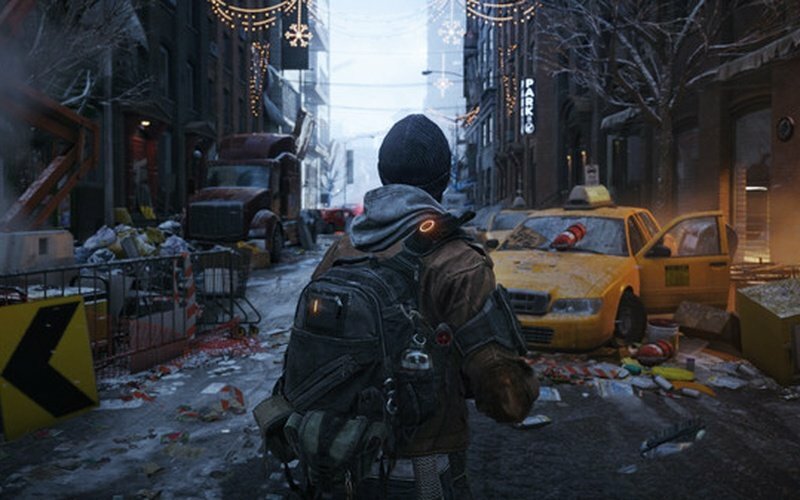 Tom Clancy's The Division is an action-packed shooter developed by Massive Entertainment and published by Ubisoft on March 8th, 2016. 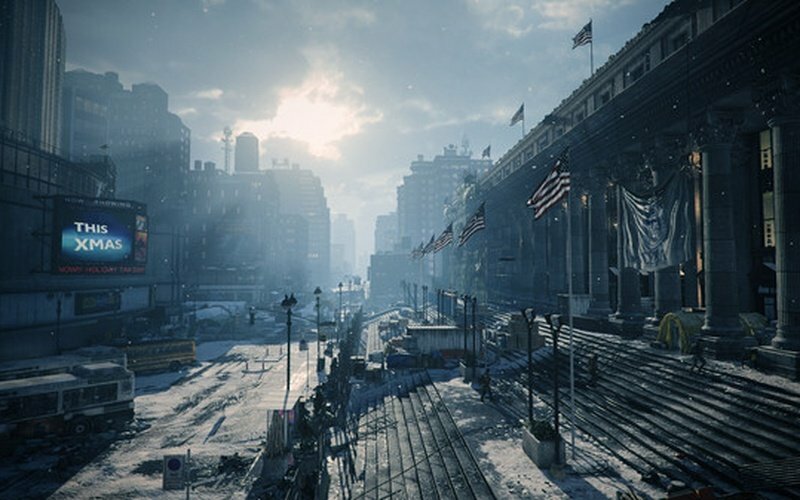 One day, a terrible pandemic devastated New York City in a matter of days. 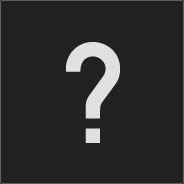 It all happened during Black Friday, and one by one, each basic service that is required for a society to stay functional went down. The situation is grim, and there are many people that waited for an opportunity like this to take advantage of the chaos and commit all kinds of heinous acts. You belong to a group called The Division, an autonomous unit made out of brilliant and incredibly skilled tactical agents that was made for situations like this. Tom Clancy's The Division is an action shooter RPG that stars gripping tactical combat and various online features to provide an enjoyable and immersive co-op shooter experience. 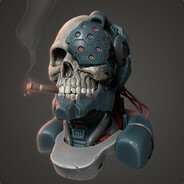 You can take on the game's content alone, or you can team up with up to three other people, friends or strangers, and take on all the missions available in-game together. 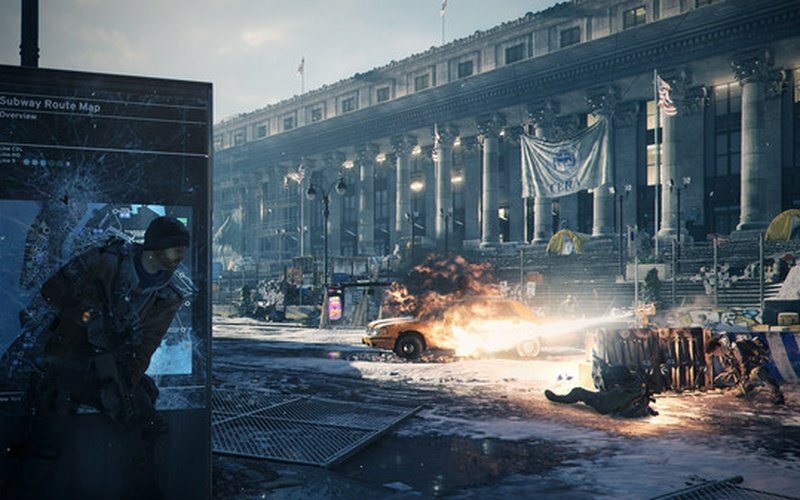 Players will explore a vast map, take part in thrilling and dangerous dynamic events, loot and craft all kinds of weapons and gear to customize their Agents in any way they want to, and take down the cunning enemy factions that have gained control over New York City. Finish the campaign of the game and prepare to engage in various endgame activities which have new difficulty levels. It's standard procedure, the more challenging the content you're doing is the better the rewards will be at the end of it. 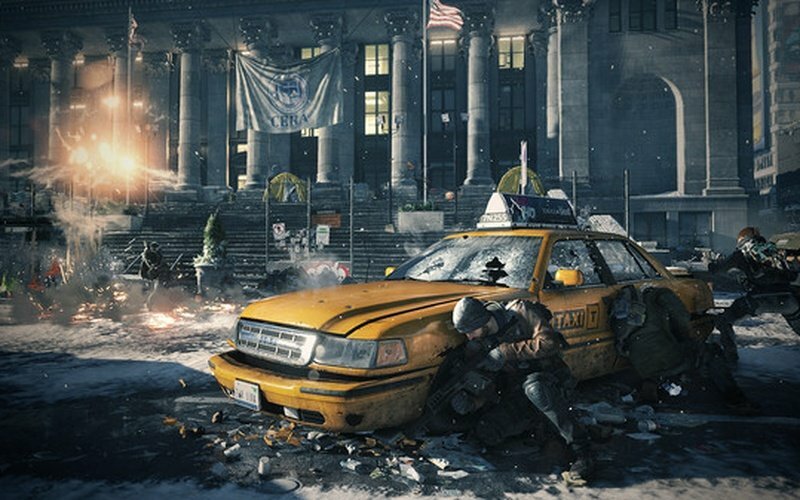 Buy Tom Clancy's The Division today and create your own team made out of 4 Agents to go through many different game modes (Underground, Incursions, the Dark Zone, Survival, and more) and take back New York City!